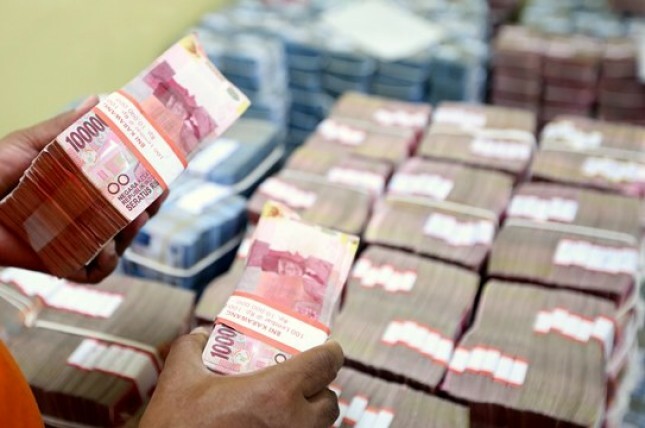 INDUSTRY.co.id - Jakarta - The rupiah exchange rate transacted between banks in Jakarta on Friday morning was depressed by 12 points to Rp14,630 compared to the previous Rp14,618 per US dollar. He said US President Donald Trump had agreed to re-impose a 200 billion dollar tariff on imported goods from China. The statement again increased the escalation of the trade war between the two countries. "The increasing issue of the trade war, encouraging rupiah currency movements to continue its weakening," he said. Senior CSA Research Institute Reza Analyst Reza Priyambada told media staff that external sentiments tend to influences the movement of the rupiah even though domestic sentiment is relatively positive. 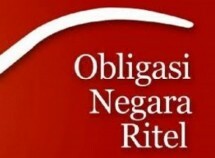 "From within the country, the results of the Meeting of the Board of Commissioners of the Financial Services Authority (OJK) concluded that the stability of financial services and financial market liquidity in Indonesia was well maintained. However, external sentiments regarding the trade war affected the psychological players of the forex market at home," he said.